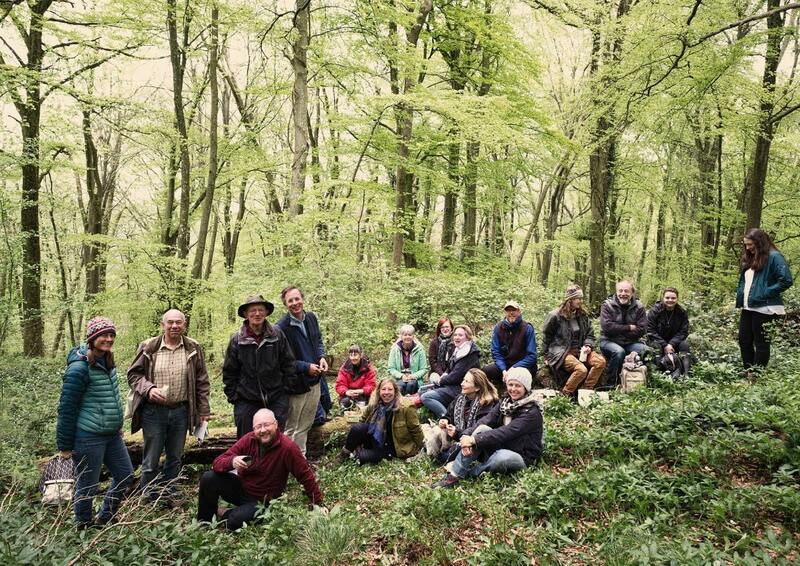 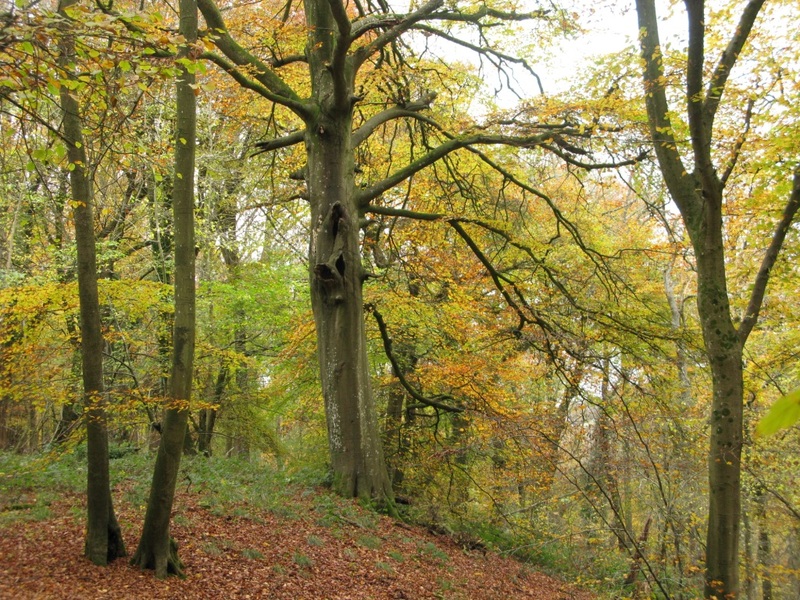 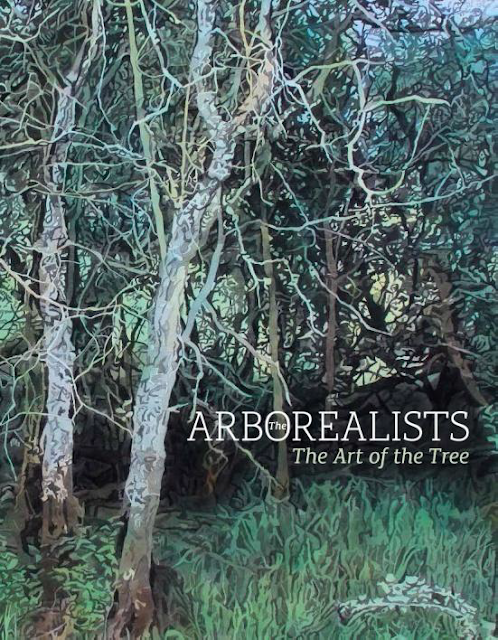 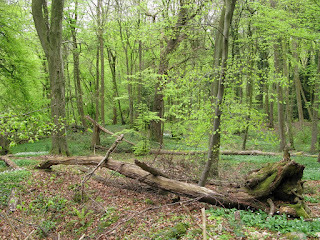 The Lady Park Wood collaboration first began as the result of an invitation by ecologist George Peterken after he stumbled across the 'Arborealists: Art of the Tree' catalogue and had the vision to recognise the benefits of working together on an ecological/artistic project. 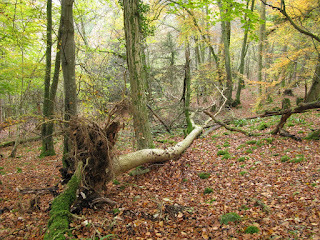 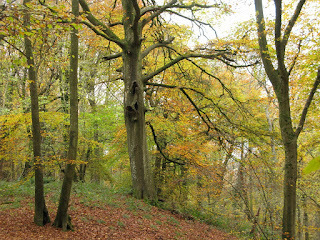 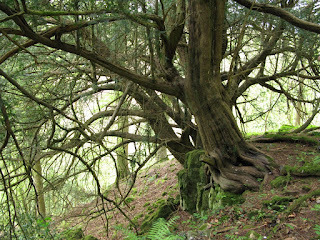 Lady Park Wood is an ancient wood above a gorge in the lower Wye Valley. 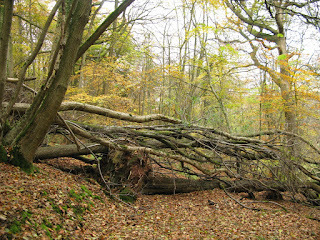 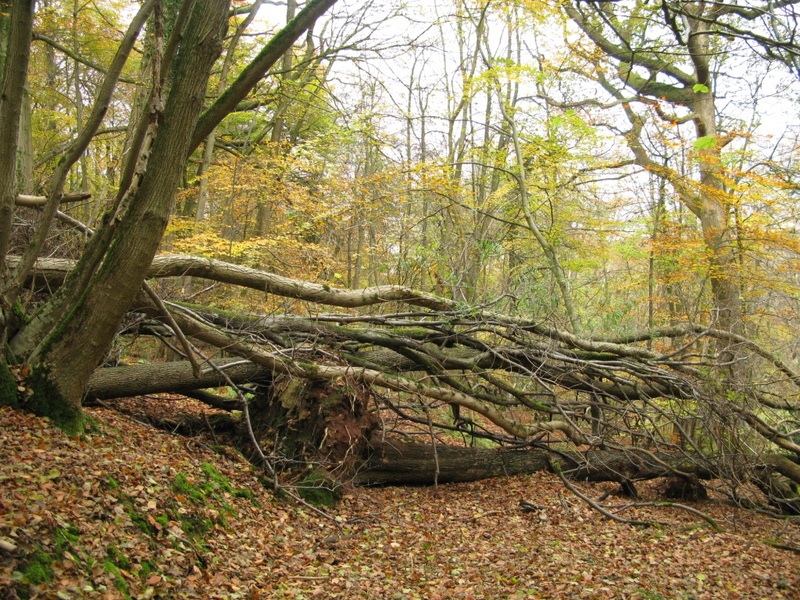 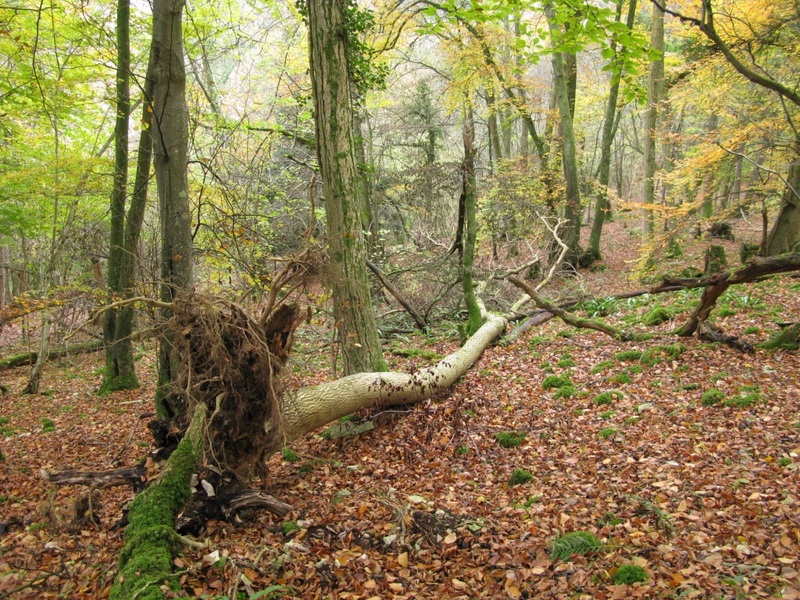 As a scientific experiment it has been left unmanaged for over 70 years, studied and recorded by George Peterken who is a renowned woodland ecologist. 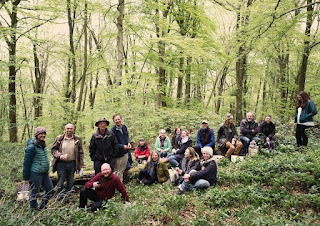 George invited the Arborealists to come and work in the wood and respond in our own way as artists, the first results to be shown in Monmouth Museum in May 2018 as part of the Wye Valley River Festival. As you can see from the photos of Lady Park Wood the inspiration was plentiful and we were grateful for the chance to explore and record this fascinating landscape.